When the online casinos started to offer some entertainment and rewards back in the 1990s, there were hardly a few computer devices that could play all the casino games. When the online casinos like Monster Casino started to grow, there was the number of players wanting to spend their time in playing online casino games. After iPhone and Android devices were out in the market, the casinos started making mobile friendly software systems to support on the mobile devices. 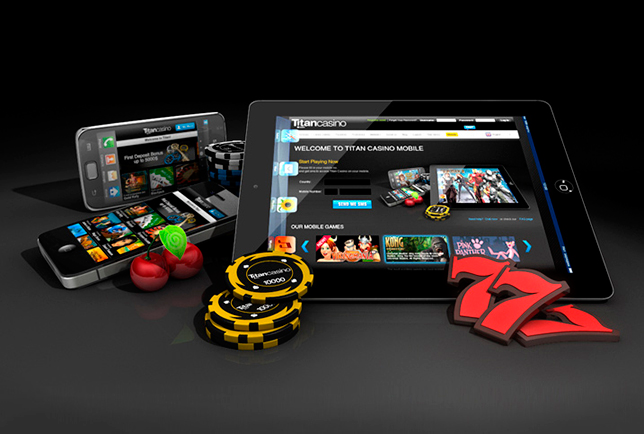 Now we have reached such a stage that mobile gaming is the biggest medium through which mobile casino providers are reaching out to many players around the world. When we talk about mobile gaming, the first game comes to the mind is the Nokia's Snake game which was launched in the year 1997. This game was a sensation when it was officially released and mobile users only bought Nokia devices because of this game. According to an online report, the statistics tell us that around 400 million devices were shipped during that period. Just after a period of 10 years, when the first- ever mobile game was launched, then came brand new platforms for all the mobile users- the first iPhone was launched in 2007 and in the same year, there was the Android phone was available. During this time, when the mobile industry took a new technological direction, the mobile casinos started to make smartphone friendly apps and internet browsers for the players to have table games, online slots, sports betting and much more. To add more flavour to the mobile casino gaming, the users then started to use apple stores and android stores, the users were now able to download the casino games directly from the stores rather than playing it on the browsers. In the year 2010, HTML5 and cross gaming platforms changed the entire course of online and mobile gaming. With the HTML5, casino operators could easily offer all the casino games to the players on mobile devices, tablets, laptops and desktops. The games will be easily compatible with your mobile devices, desktops and laptops. With the smartphone industry growing rapidly, the mobile casinos has started supplying live dealer games to all the casino players from the year 2013. With the use of the live dealer software, a player can get access to their favourite table games such as Baccarat, Roulette and Blackjack on their mobile devices in a live environment.